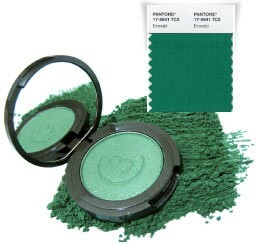 With the release of OZ: The Great and Powerful and Pantone's 2013 Color of the Year being Emerald, we captured this moment in our lucky green eye shadow, Emerald City. It's the perfect gemstone color infused with reflective gold shimmer for an eye enhancing effect. 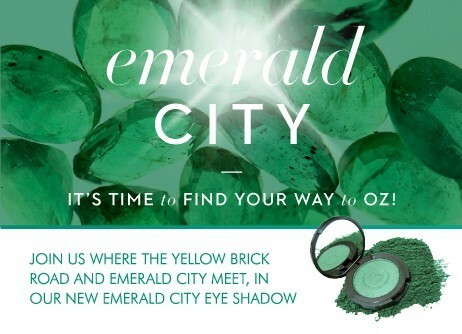 Check out Emerald City, the green flash that brings good fortune! Looking for the perfect products to pair with Emerald City? View the OpenSky video featuring makeup artist Kevin James Bennet on how to wear our Emerald Trio! The perfect gemstone color infused with reflective gold shimmer for an eye enhancing effect.